We try to keep this list of activities up to date. Please contact us if there is something we've missed. 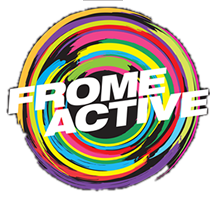 Frome Active is another excellent local resource, listing many local clubs, activities, events and opportunities for young people in the Frome area.